I have driven past Charles Hallas Coffee Merchant’s on Skipton’s Gargrave Road a hundred times and never stopped for a look, until now! What a fantastic coffee lovers delight, an Aladins Cave of taste & aroma! When I called they were just cooling a batch of freshly roasted beans from the ancient coffee roaster. The staff are knowledgable and very friendly, I quizzed the shop assistant and was given a guided tour of the shop and the process, from selecting the green beans, to the length of roast and the different grades of grind for your coffee machine. 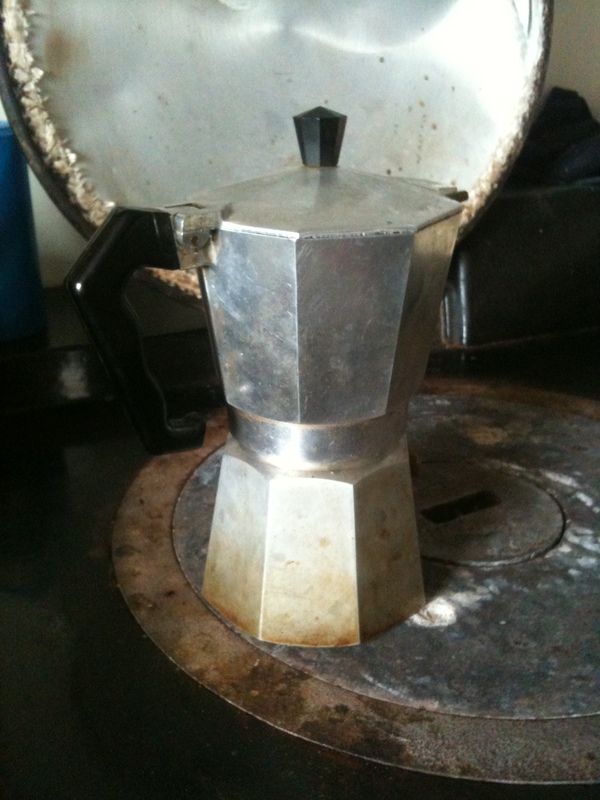 I left with some perfect freshly ground coffee for my Aga top Bialetti coffee pot, a seventy year old Italian design icon by the way! I bought 250g of Bruzzi Espresso (strong yet mild, no bitterness) and Espresso Creama (yet to be tried) freshly ground before me and both for less than £8, prices vary from £2 to £14 per 250g, the service & expertise, ambience and aromas in the shop are excellent and free. Please, please don’t buy your coffee from the supermarket, call in at Charles Hallas and experience a proper shop, run by proper people and enjoy proper coffee! 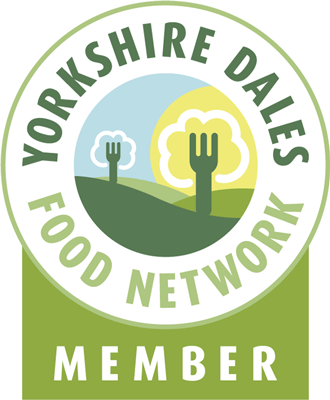 This entry was posted in Drinks, Food, Reviews, Yorkshire Dales Food and tagged coffee, Coffee and Tea, Food, North Yorkshire, Shopping, skipton. Bookmark the permalink. Totally. I’ve got one of those, I love it. I’ll never replace it.